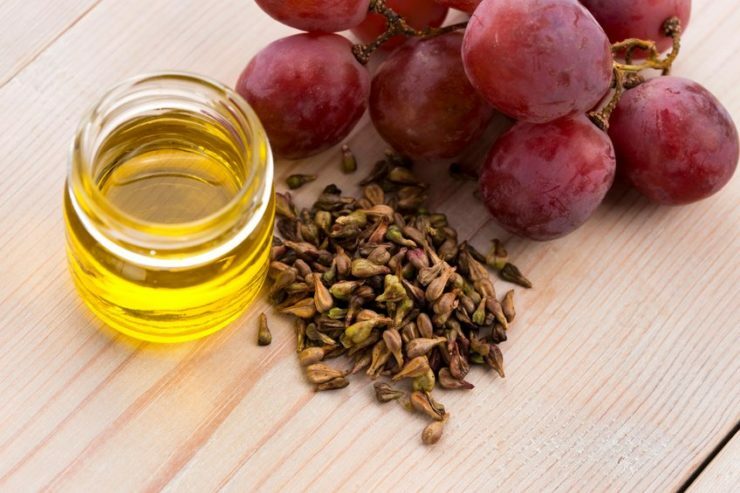 Keratin rich foods that will increase the Keratin in your body: Keratin is the protein that makes up the outer layer of your skin, your hair and nails. It’s extremely tough and needs to be replenished to maintain a healthy integumentary system, which is the organ system made up of your hair, skin, nails and exocrine glands. 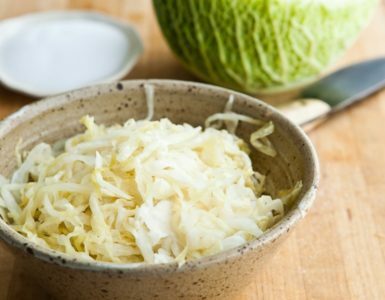 The easiest way to do this is by eating food that is high in keratin, so here are some of the most accessible keratin-rich foods. Who ever said that you need to deprive yourself if you want to keep yourself healthy? 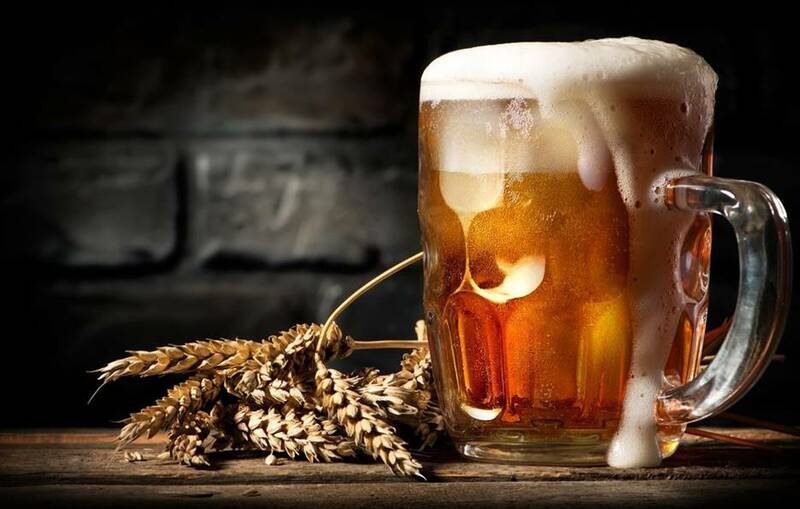 Beer, for example, is a great source of silicon which reduces nail and hair brittleness. A single serving contains more than 10 mg of silicon so no need to drink more than one or two mugs every day. Don’t make this an excuse to binge-drink because that has much more negative effects than just a hangover on the next day. Salmon is one of the most delicious types of fish that you can eat and they’re extremely healthy at the same time. 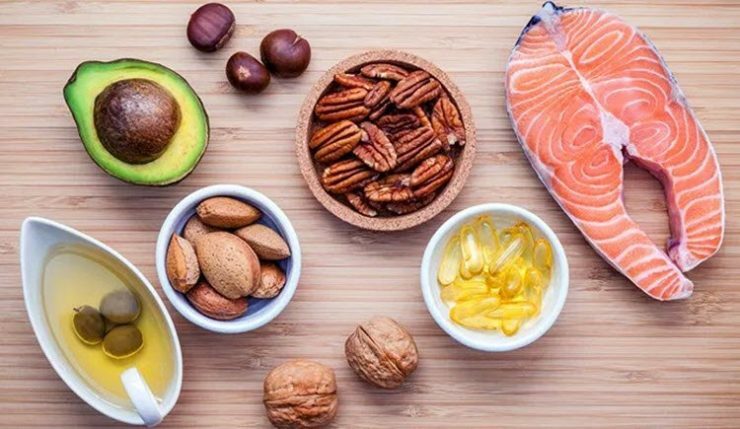 It’s a good source of omega-3 fatty acids that reduce inflammation that causes damage to your skin every time you have an allergic reaction. These acids also promote more nourished, moisturized skin. 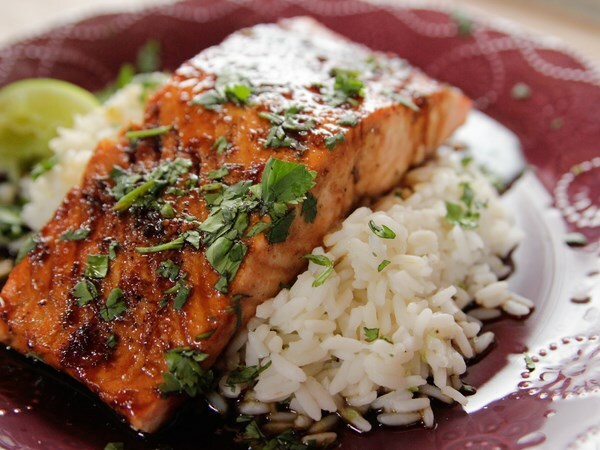 Salmon also packs a lot of biotin and protein that are also essential to a healthy diet. 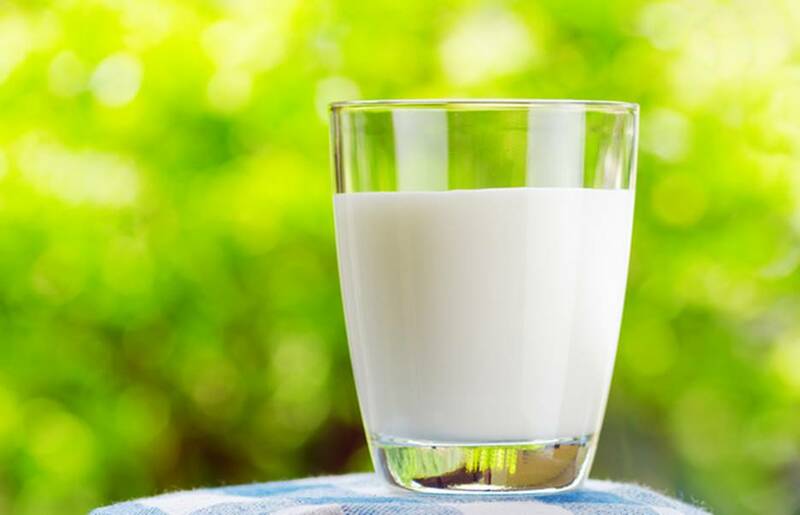 Milk is known for having a lot of calcium but did you know that you need vitamin D to absorb it? Some studies also suggest that vitamin D deficiency also causes hair loss. Fortified milk solves both these issues so make sure to get your daily dose to maintain healthy hair and nails. Having one before bed, for example, is a good habit that also helps you have a good night’s sleep. 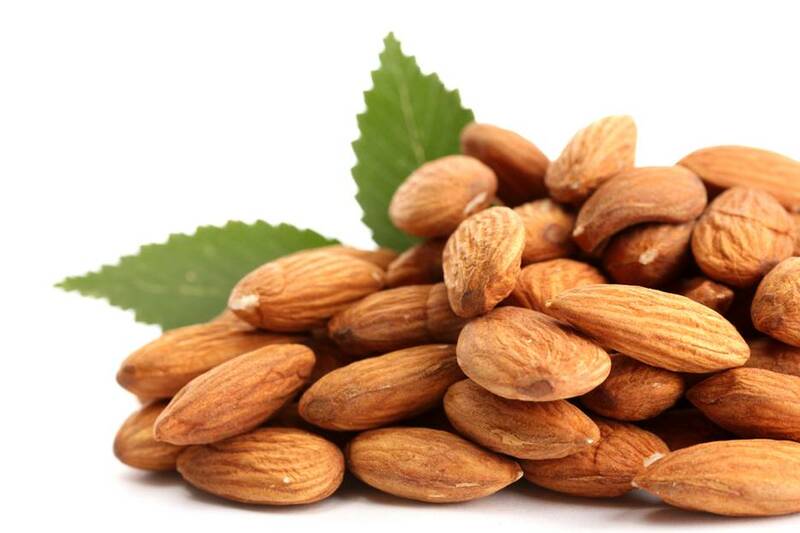 As a source of protein, almonds are already an amazing snack food to eat instead of chips. 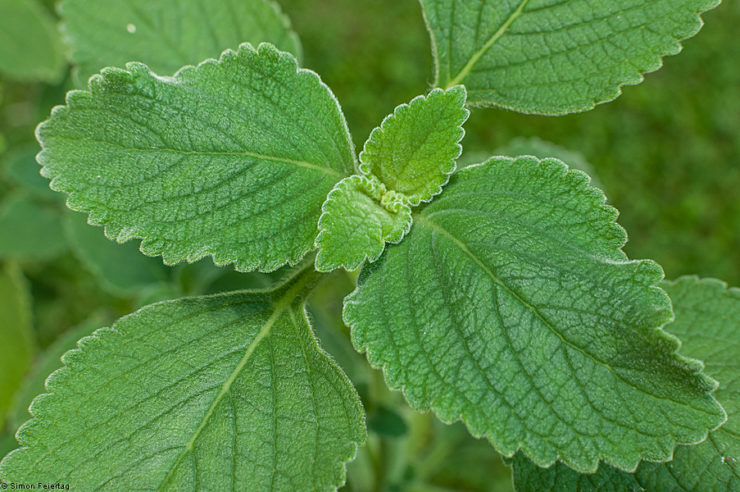 It also has a lot of magnesium which helps maintain healthy hair and nails. Vertical ridges in your nails, for example, can signify a lack of magnesium in your system. Almonds also help ease stress which can cause hair loss. This is all aside from the fact that they are delicious and provide a lot of other nutrients that keep you healthy. 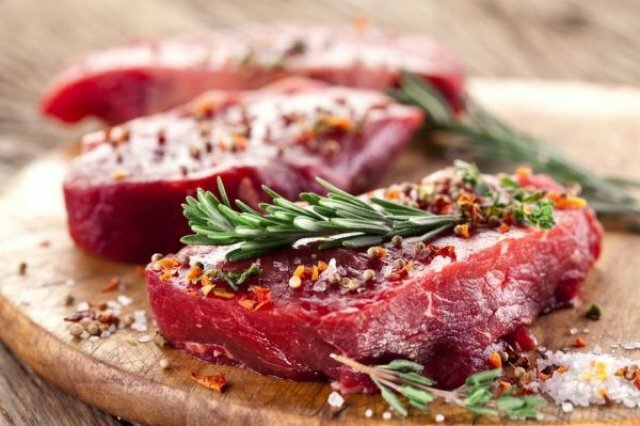 Like almonds, red meat is protein-rich. 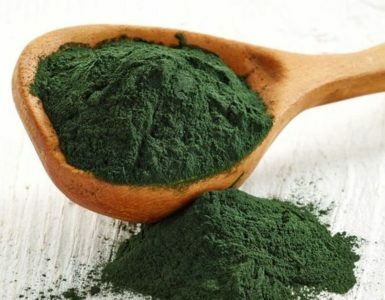 It also has a lot of iron that is important for the keratin in your nails and hair. Iron-deficiency is also associated with thin hair and koilonychia which is a nail disease characterized by spoon-shaped nails. Don’t eat it every day of the week, though, because it is high in saturated fat. One cut of lean beef a week should be a safe value that can be enhanced by other iron supplements. 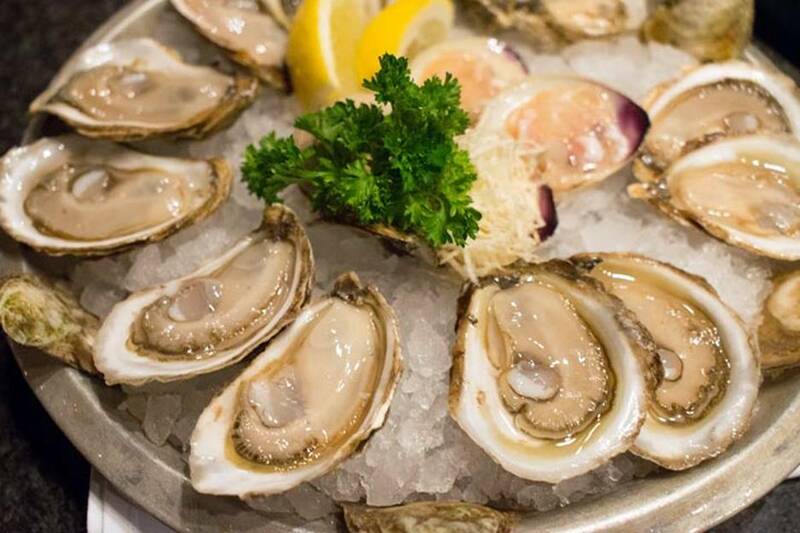 Oysters can be quite a delicacy but what makes it particularly remarkable for your skin is its zinc content. 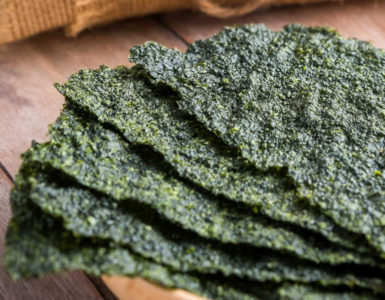 With 74 g of zinc per serving, it has more than any other type of food. Zinc is essential for making keratin so having enough is important to have healthy skin, hair and nails. There are also a lot of ways to prepare oysters including grilling, frying and many others. 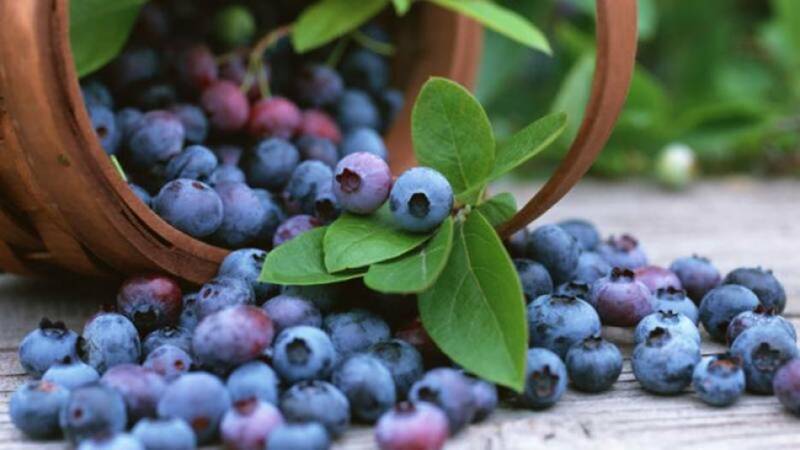 If you’re looking for a sweet snack or even dessert, blueberries are excellent choices. They are also rich in antioxidants that prevent stress and inflammation which negatively impact hair and nails, as pointed out before. It has the highest antioxidant content in the fruit category and makes a great addition to yogurt or even oatmeal in the morning. 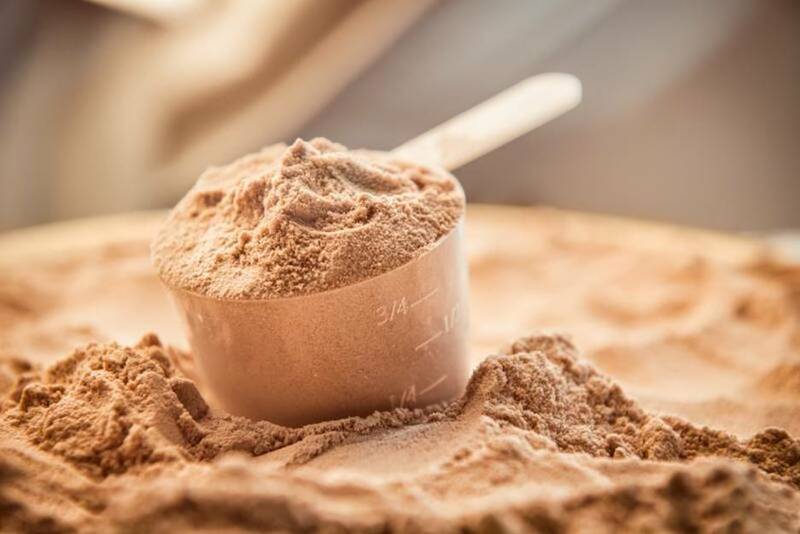 Protein is the fuel that your body needs to produce keratin and consuming whey protein gives you a lot of it. Its primary purpose is to enhance muscle growth among those who are exercising and engaging in body-building. You can also drink a morning smoothie with a scoop of whey protein for healthier hair and skin because of increased keratin-production. 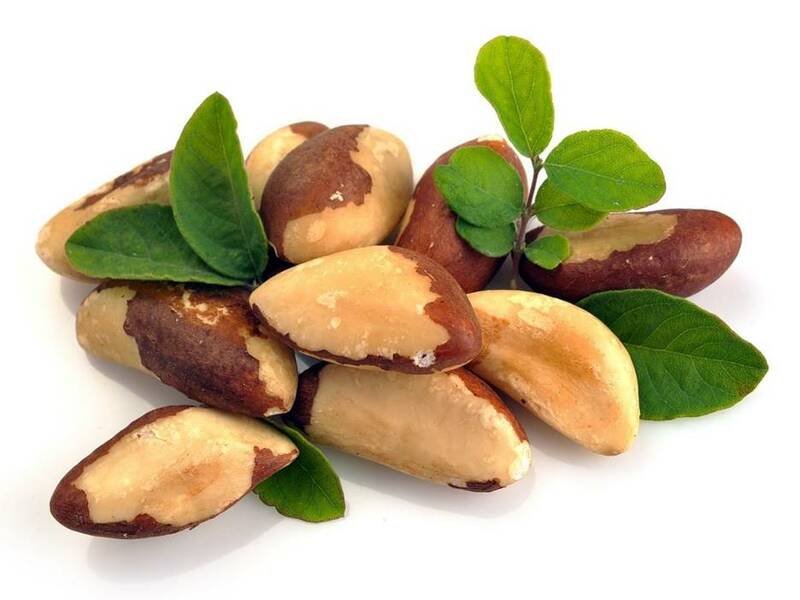 Brazil nuts have a high selenium content which was linked to a study that gives protection against stress and sparse hair growth. Eating about 6 to 8 nuts meet 800% of your daily recommended value. It also has a lot of calories so for those looking for a good nut to include in trail mix, this is an ideal choice. In fact, native populations of the Amazon rainforest use it as a major energy source even in present times. Eggs are high in protein and vitamin D as well as being rich in biotin. Biotin is a B-complex vitamin that plays an important role in keratin growth, so it also helps give you healthier skin and hair. 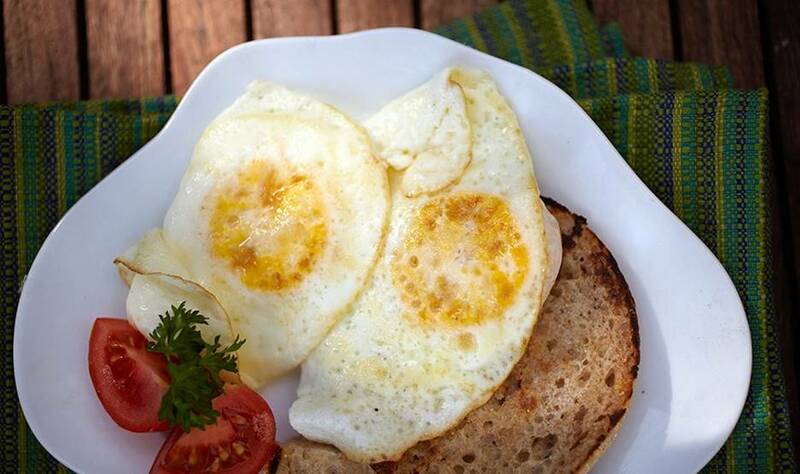 Fried eggs are a staple of any healthy breakfast, whether you like them sunny side up, scrambled or on French toast. 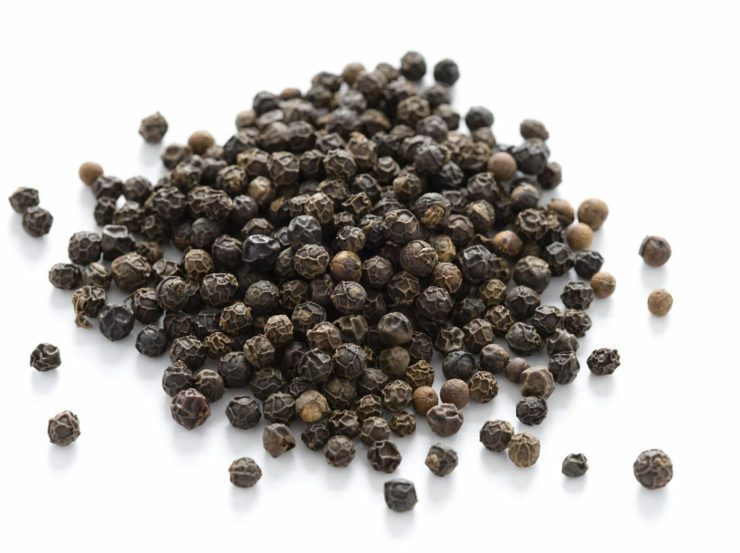 They are also packed with a lot of other nutrients that prevent muscle degeneration in older adults. Don’t forget to add foods that are high in keratin in your everyday meals. This will give you beautiful and healthy skin, nail, and hair, which will help make you feel good about yourself, and enhance your confidence. 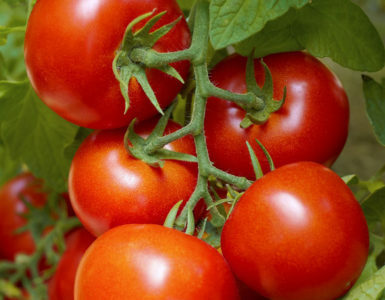 They are also rich in other nutrients so they are good for your general health.